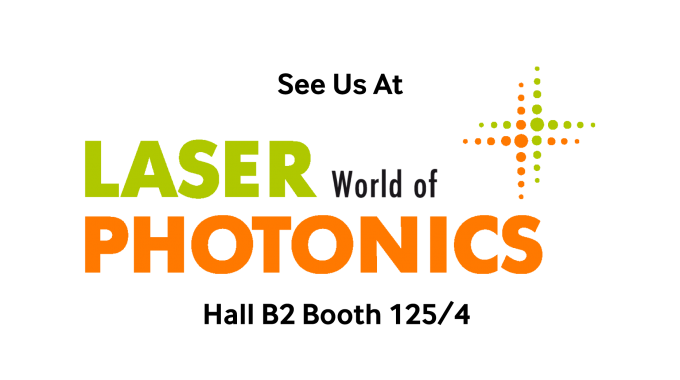 Global Laser will take an active part in the international trade fair for the laser and photonics industry, LASER World of PHOTONICS 2015. 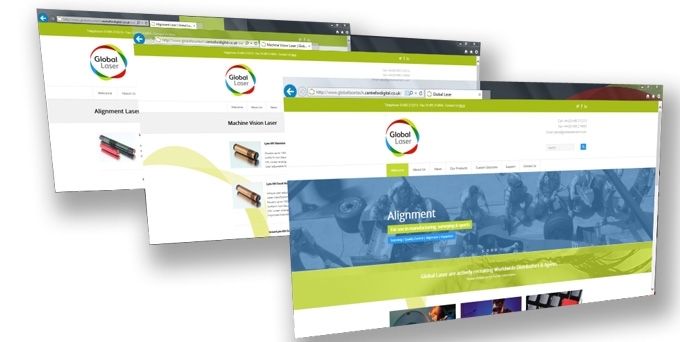 The event regularly gathers the world’s best experts in the field of optical technologies. 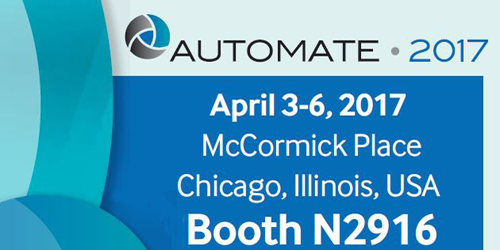 This year we will exhibit our Laser Diode Modules and Accessories at the booth # B1.125, where you can see a wide range of OEM, high performance, high reliability laser products for use within many niche applications including Machine Vision, Alignment, Medical, Measurement, Positioning, Scientific and Military. 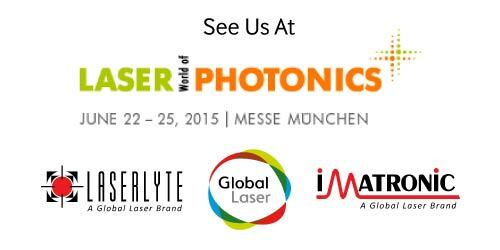 Come and see us at LASER World of PHOTONICS at booth# B1.125 in Munich, Germany!